Hena Chandarana, Trade Communications Controller at pladis discusses 2016. It’s been a very exciting time for the business. Earlier this year, Yildiz Holding, CEEMEA’s largest food company, brought together its core biscuit, chocolate, and confectionery businesses Godiva Chocolatier, United Biscuits, Ulker and DeMet’s Candy Company, to form a new global company, “pladis”. Together we form a $US5.2 billion business, positioning pladis as a global leader in the category. We have also been very proud of our market successes – with our biscuits value market share at its highest level according to Nielsen since 2000, we were the third fastest growing food and drink manufacturer in 2015, and we have launched two breakthrough innovations this year in the form of McVitie’s Nibbles and Jacob’s Cracker Crisps. 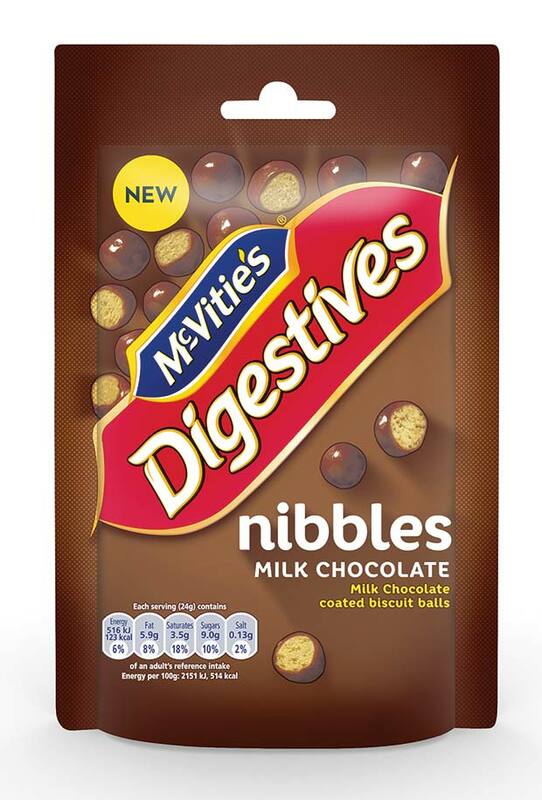 McVitie’s Digestives Nibbles has been our biggest launch of 2016. It’s the first innovation of its kind for the UK biscuit category and a major innovation for pladis. 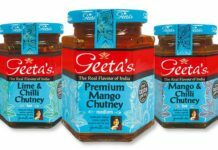 Tapping into evening sharing trends, the range has been supported by £4M in media investment and significant investment across shopper channels in Convenience. These are available in four variants – Milk Chocolate, Dark Chocolate, Caramel and Double Chocolate (RISP £1.89) and a £1 PMP variant. We have already seen impressive sales with an RSV of £7.4m.